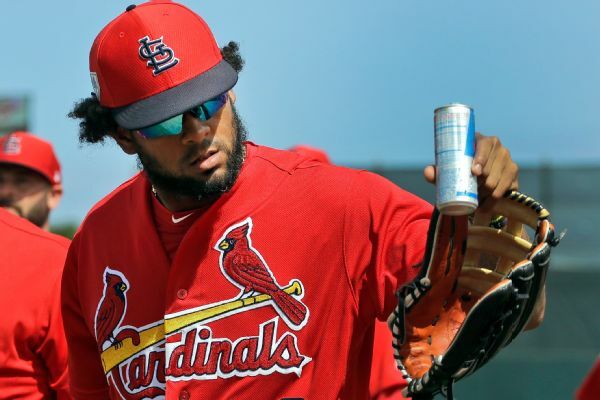 Jose Martinez, who signed a two-year, $3.25 million deal with the Cardinals on Saturday, can also earn $1 million in performance bonuses in his new deal. 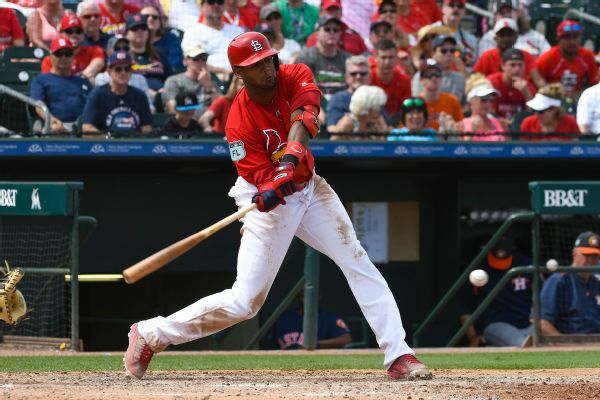 After leading the Cardinals in batting average and hits last season, Jose Martinez has signed a new two-year contract, the team announced. 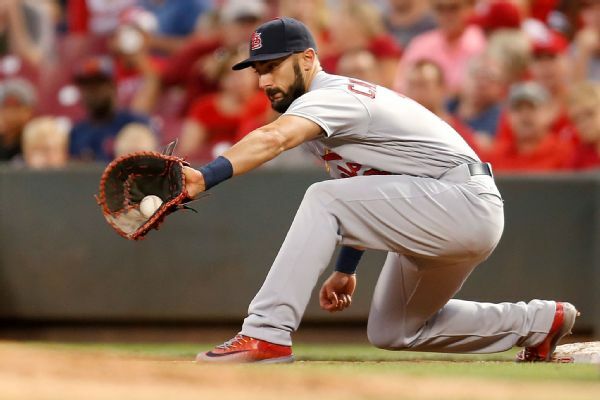 Cardinals manager Mike Matheny said that the team is concerned that Matt Carpenter may be limited this season with shoulder and back issues. 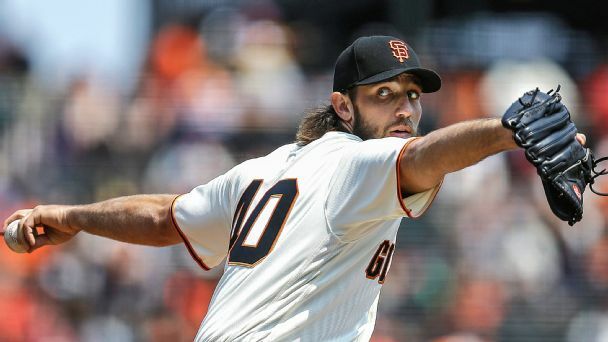 Bernie Miklasz of 101 ESPN looks at where the Cardinals stack up in the wild-card race after having won five of their last seven games on the road. 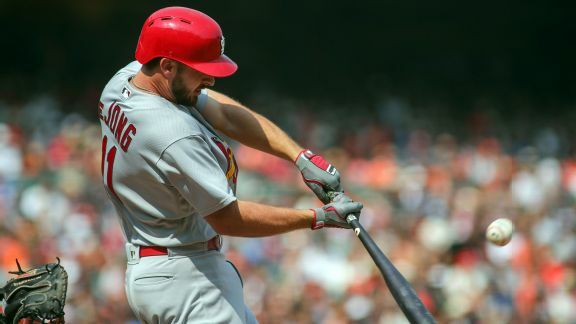 With the Cardinals still within striking distance of the first-place Cubs, Bernie Miklasz of 101 ESPN asks when it's time to bench Stephen Piscotty in favor of Jose Martinez. 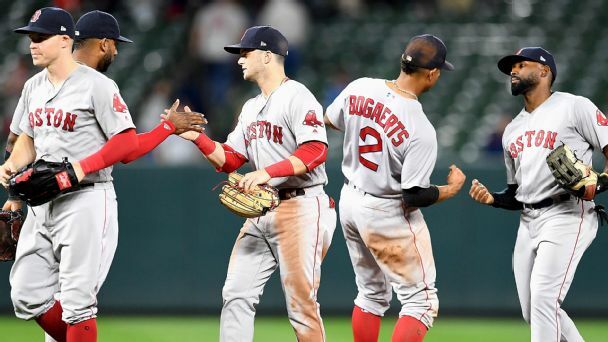 Cardinals outfielder Jose Martinez on Thursday addressed the unrest in his native Venezuela, where citizens are rebelling against President Nicolas Maduro's socialist policies. 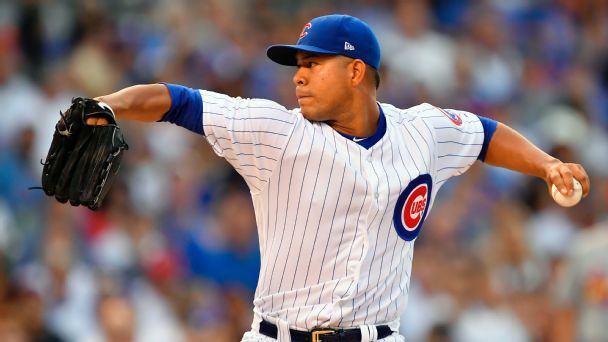 "You cannot have all the power," Martinez said.